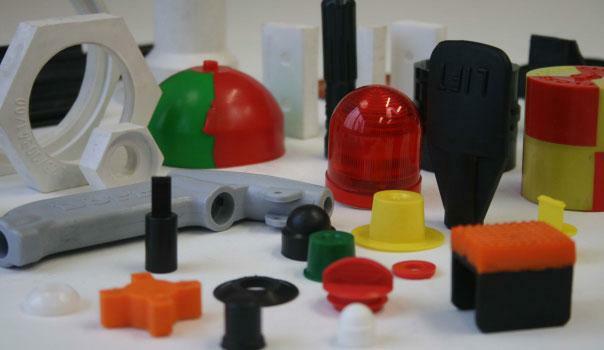 All molded parts in PP, Polycarbonate, PU, polyacetal or Abs can be produced. Small and medium quantities are our specialty. Contact us and we will be glad to make you a free quote. URM helps you reduce the number of purchased articles by delivering one combined article, pre-mounted. Rubber to metal bounding. URM goes further than simple profiles, we can vulcanise the profiles into vulcanized frames or vulcanized corners. 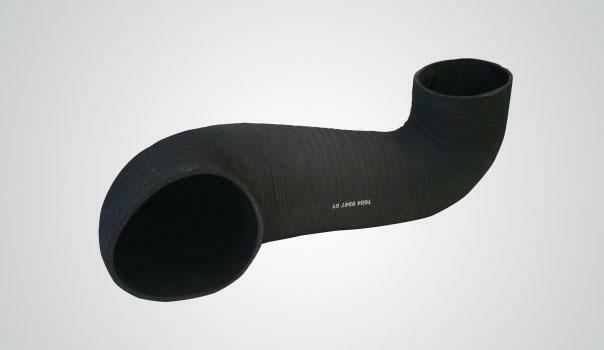 All kind of qualities are possible such as EPDM, NBR, neoprene profiles. 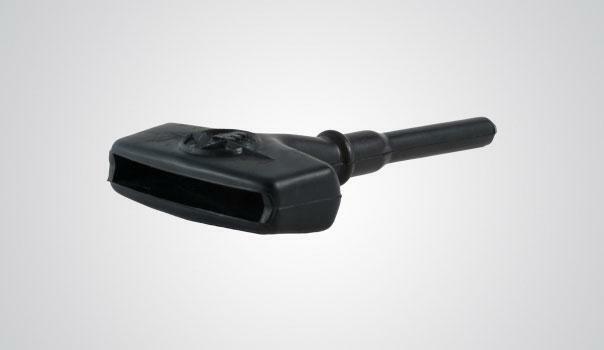 URM vulcanises directly rubber or silicone on to metals or plastics. 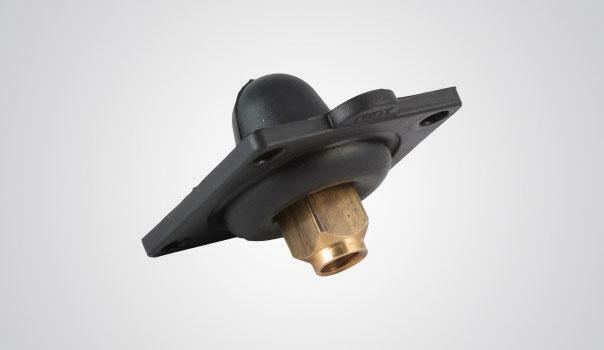 The inserts are degreased, sandblasted and coated with the appropriate material, for permanent bonding. 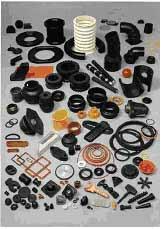 URM produces mainly custom made technical pieces in rubber. 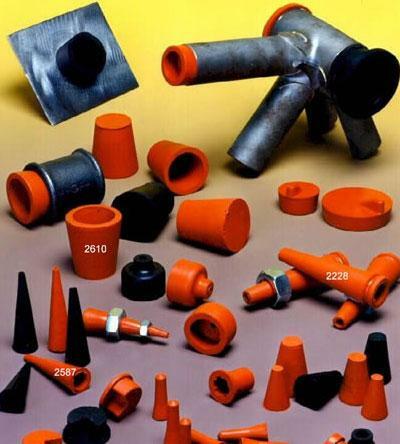 In function of the customer’s needs we choose not only the quality but also the appropriate moulding technique as compression. 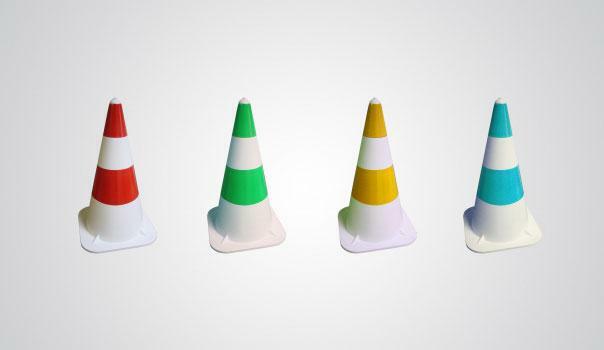 Our traffic cones are made of soft EPDM rubber, the base colours are white or yellow. Even in very severe weather conditions from -40 up to 80° or traffic cones stay soft and weather resistant. 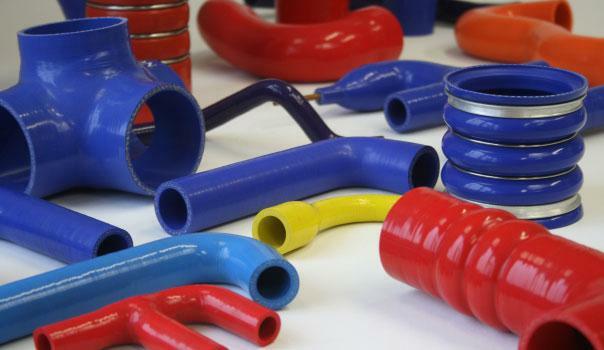 One of the specialties of URM are wrapped hoses. 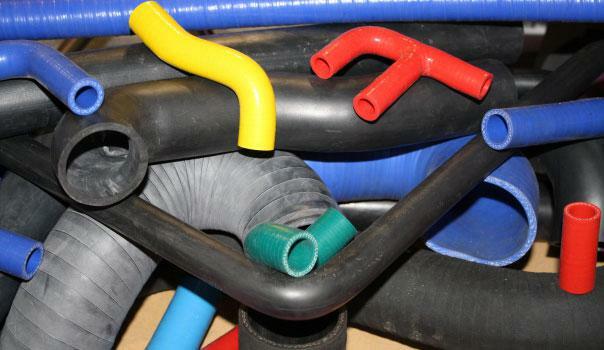 For reinforcement of the hoses, yarns and fabrics of various types are used. 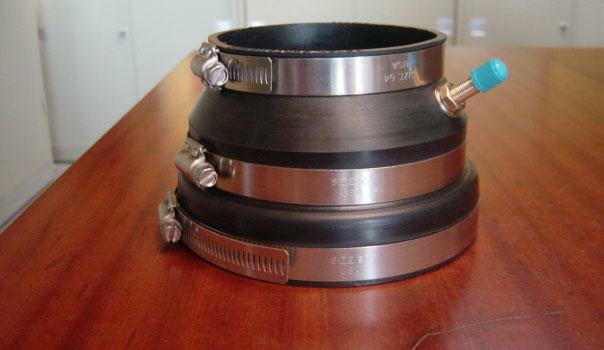 These include Nomex, Kevlar, Ryaon, Polyester, Glass fiber or even steel.